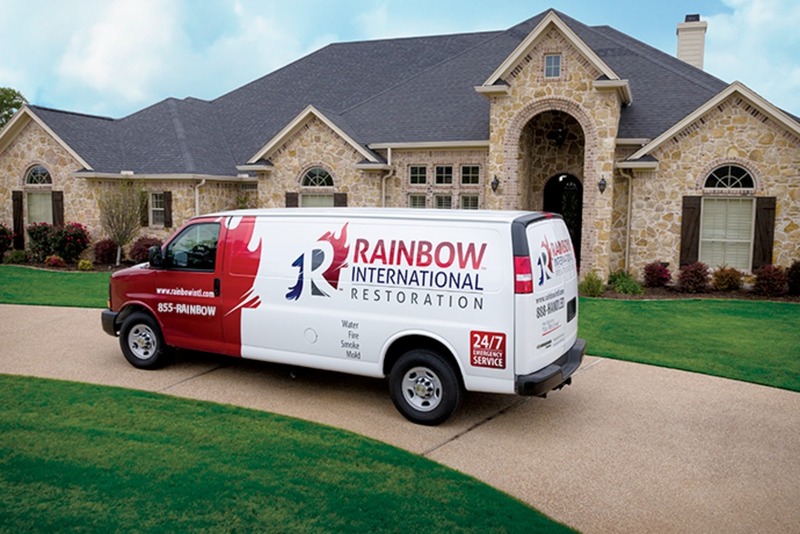 Rainbow International Restoration of Orange County is expanding and currently seeking a proactive Sales Manager to further growth its business. If you are looking for uncapped commissions, we want to talk to you about joining our team as a Sales Manager. 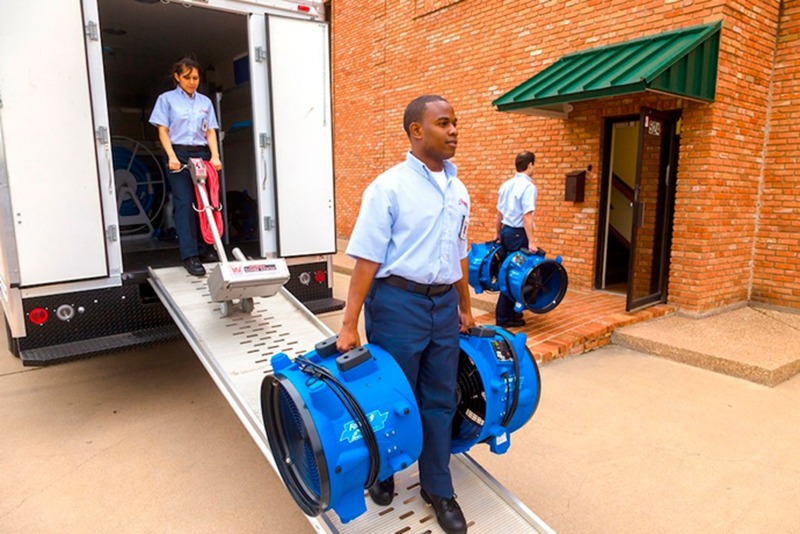 Create a relationship and promote our commercial and residential services to Property Managers, Insurance Adjusters, Insurance Agents, Plumbing Companies, Home Inspector’s, Hospitality companies, etc. so that they will recommend our company to their clients, and within their own networks. Network locally at Chamber of Commerce functions and any other local associations you are able to join. Please briefly describe your sales record (in terms of dollars or volume of product and achievement of quotas) for the last three years.